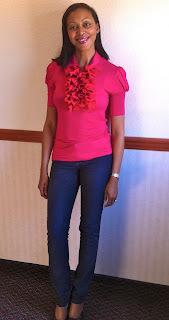 I am still in LA for work so my friend and colleague Monchiere Commodore is guest posting today on her top 3 tips for maintaining your wardrobe. And in case you missed it, check out her other guest post on proactive shopping. 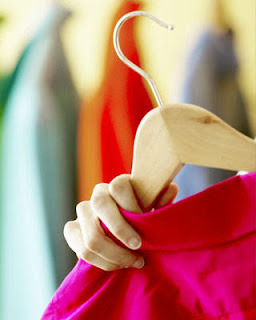 Monchiere: As I continue on this journey of proactive shopping in 2011 I am forced to face an important question "Do I take care of the wardrobe I currently have now?" I must admit that I can once again be more proactive in this area. 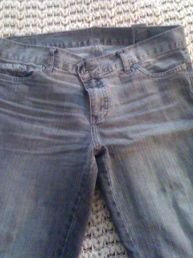 Here are a few of my basic wardrobe maintenance tips to help with the longevity of your wardrobe. D. Hate worn out soles? 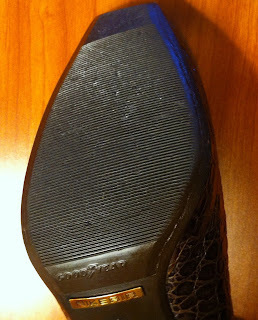 Add high rubber grade soles to your shoes. Many shoe repair places can color match these. E. Suit brushes help remove food which can attract bugs which can damage clothes. Dry cleaning chemicals can be harsh on fabrics and this should be done once every 3 months to once yearly for suits. Brushing after each wear can allow you to go longer between cleaning. F. Wooden hangers-help maintain the shape of your clothes. G. Plastic cutting board-helps you get those neat department folds that we love. H. Black dye. Are you surprised? You can dye your clothes after ever 10 washes. And if there are other items you don't like, try dying it black before getting rid of it. Need help finding a great tailor? Check out a men's suit or department store for recommendations. Also, for quick hem fixes try hem tape. 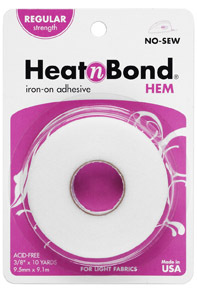 This adhesive holds fabric together with the the heat from an iron. Not only is it cheap, ($1-2) quick, and easy, it also serves many uses such as temporary hems, repairing loose hems, and tailoring or taking in loose fitting clothes. Try "super" for heavy fabrics and "regular" for lighter fabrics. 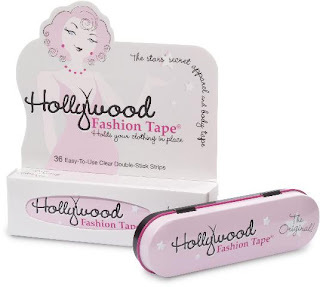 You can also try double sided fashion tape which does not require an iron. Remember my mantra: "take care of what you have so you can have what you want." What are some of your favorite tips or items for maintaining your wardrobe?